X-Tack, an instant grab adhesive from the Tec7 MS Polymer range, has become an established, go-to product among construction professionals since its launch. Capable of holding 20kg instantly, X-Tack is the perfect choice for vertical applications such as mirrors and other bathroom accessories. It’s also ideal for installing plasterboard without having to use screws. Thanks to its instant grab adhesion, X-Tack can also be used on building facades and blocks etc. Available from Contech Building Products, the instant grab adhesive is safe to use with most building materials. It’s completely solvent free and practically odourless so can be used in most environments including closed spaces. 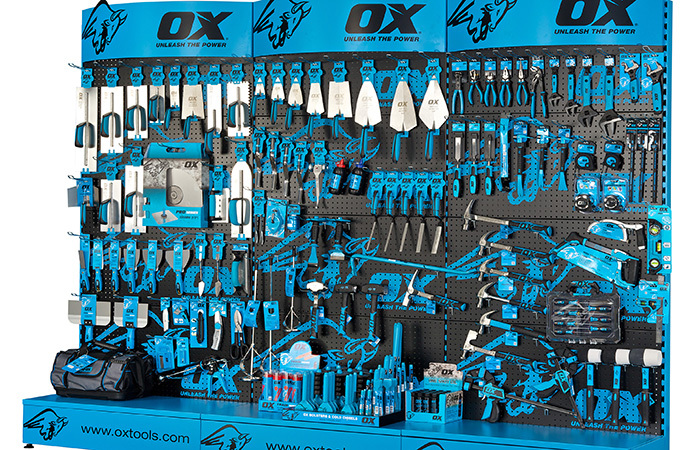 X-Tack is completely waterproof and can be painted over with most lacquers and paints. It can also be applied in wet conditions, making it ideal for use in ponds etc. 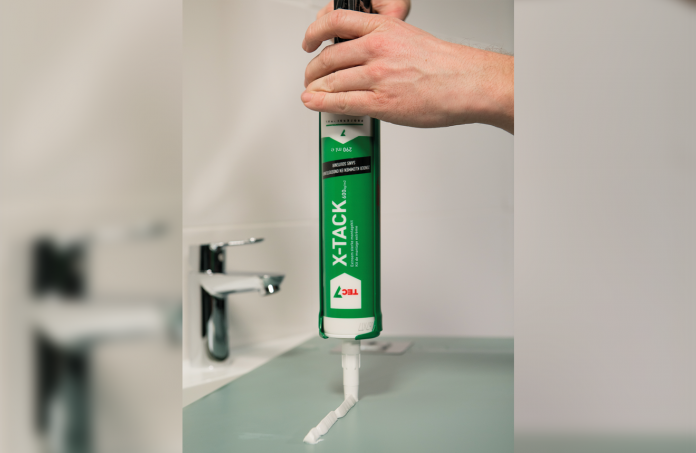 X-Tack’s current market-leading position has also been cemented thanks to the product’s super strong, structural adhesive power and the fact that it’s the quickest assembly adhesive of all the MS polymers. Supplied with a special v-grooved shaped nozzle, customers are always guaranteed to dispense the correct amount needed without wastage which in turn means better value for money. 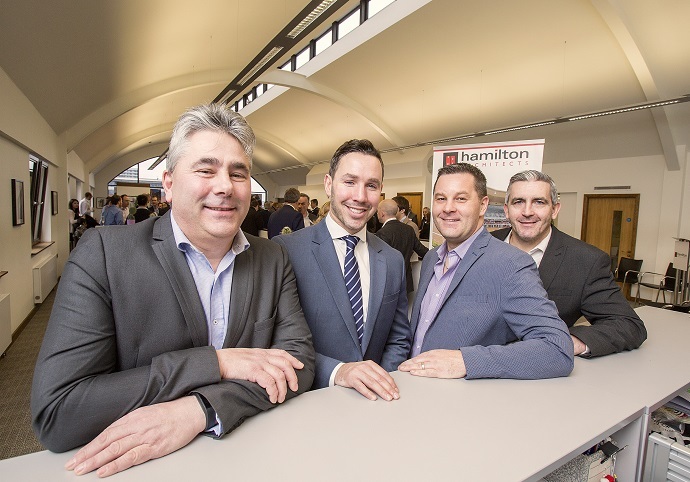 For the past 23 years, Contech has introduced Irish specifiers and contractors to new ways of tackling old problems that have ultimately improved the quality of construction in Ireland. 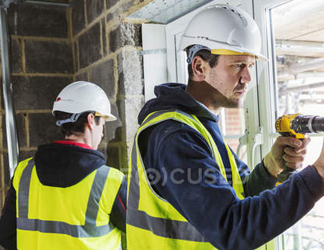 The company’s extensive product range includes solutions for even the trickiest of jobs.